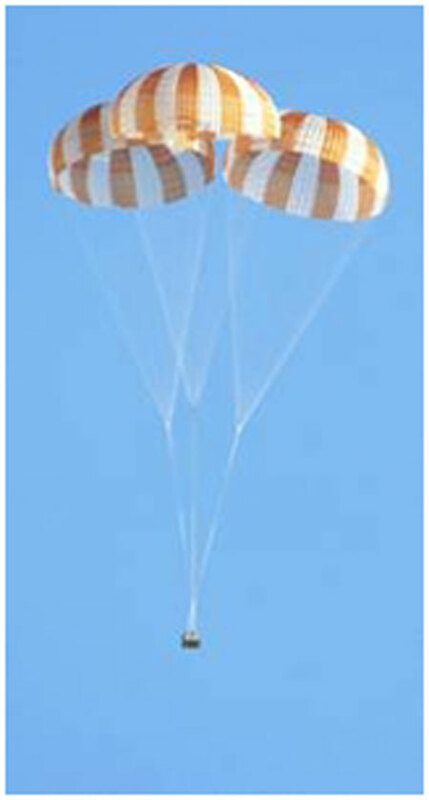 NASA Orion EFT-1 successful flight thru the Van Allen radiation belt. 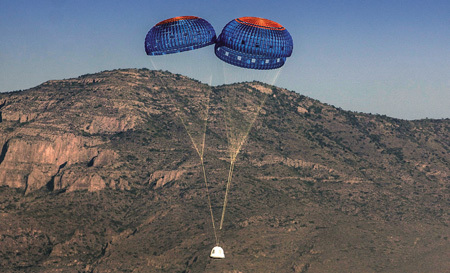 Boeing CST-100 successful drop test. 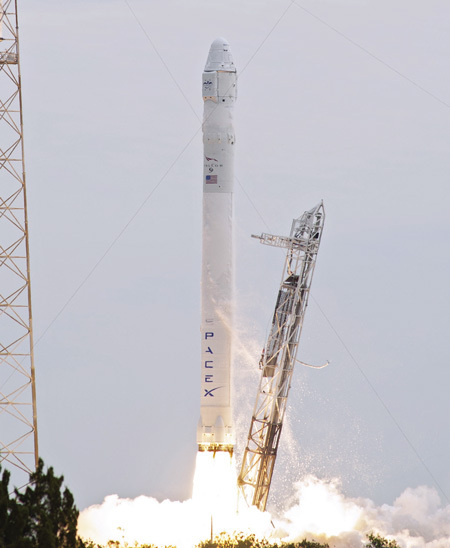 Space X – Dragon spacecraft recovery from first commercial flight docking on international station. 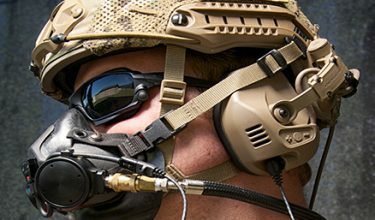 U.S. Army selects the Intruder® system to replace the legacy MC-4/MC-5. 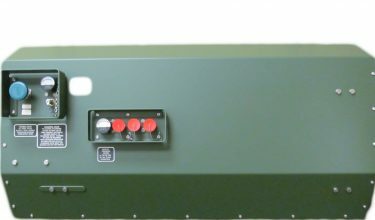 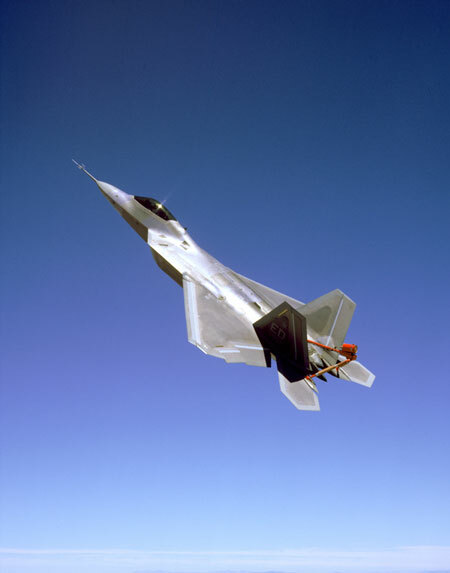 10,000th unit produced of the T-11 systems replacing the U.S. Army legacy T-10. 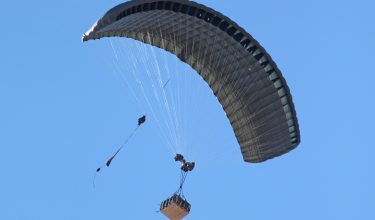 Airborne Systems successfully tests the “GigaFly”, setting the world record for the largest ramair canopy carrying the heaviest weight ever flown (40,000 lb). 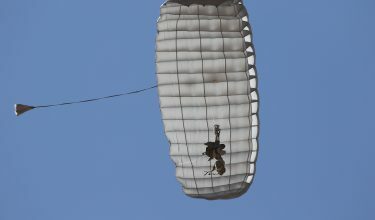 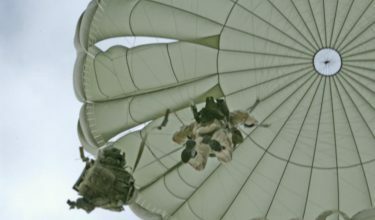 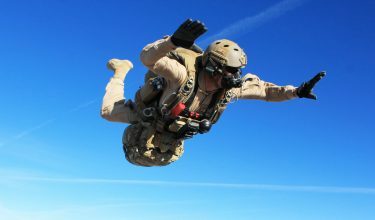 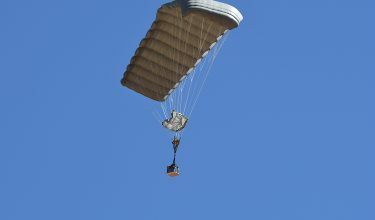 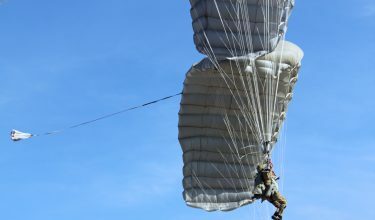 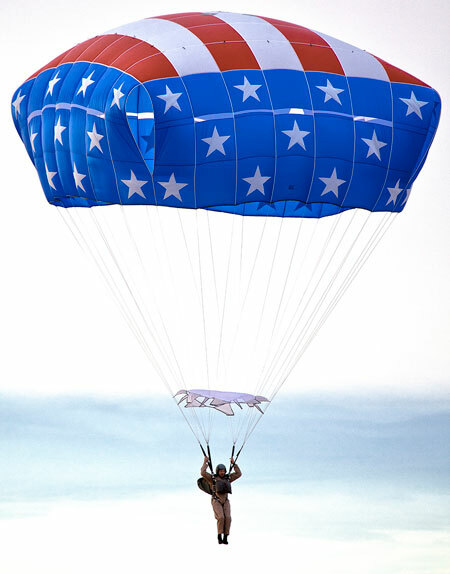 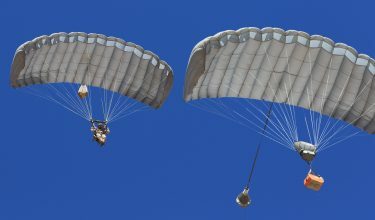 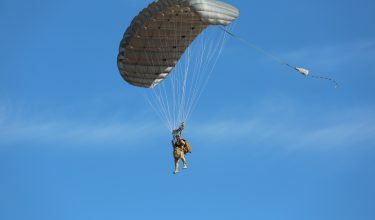 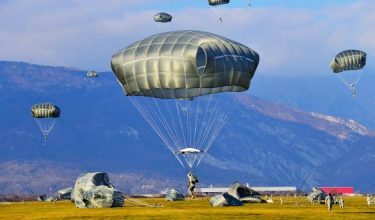 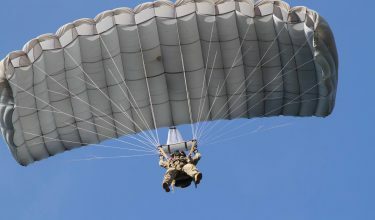 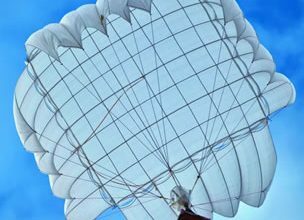 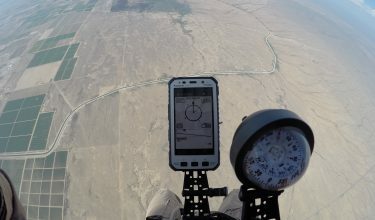 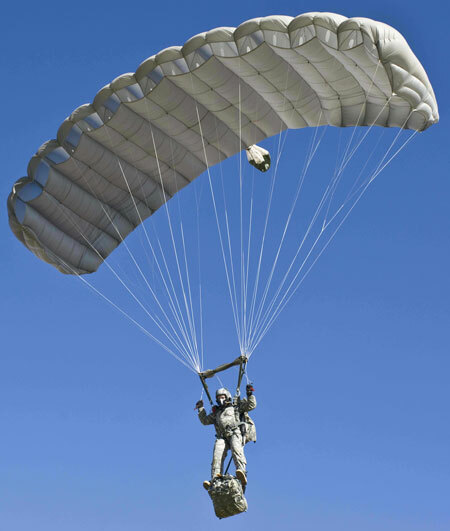 U.S. Army Selects Airborne Systems DragonFly® and FireFly® Systems for Self-Guided Parachutes. 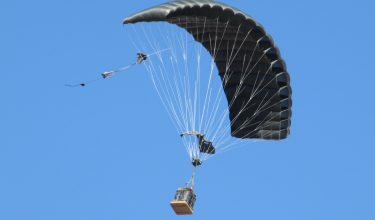 Airborne Systems competed and won the design competition for the MC-6 as the replacement for MC-1 for the U.S. Army. 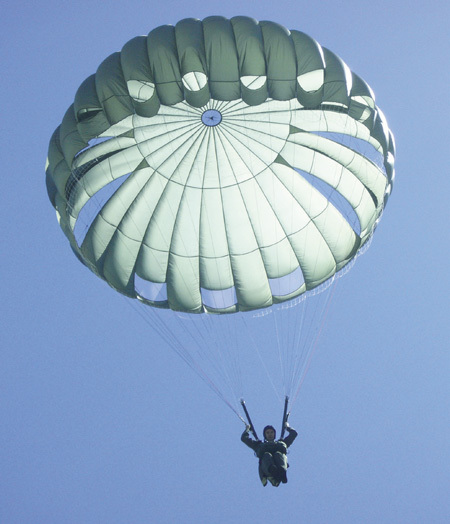 Airborne Systems was one of four suppliers awarded a 5 year IDIQ contract in 2006 for the MC-6. 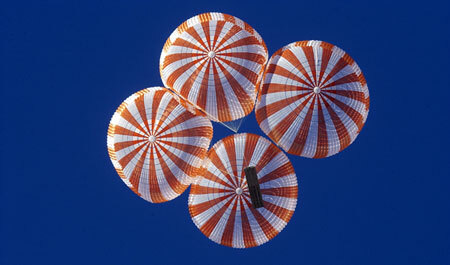 Irvin awarded development of parachute program for NASA Orion spacecraft replacing the space shuttle in 2010. 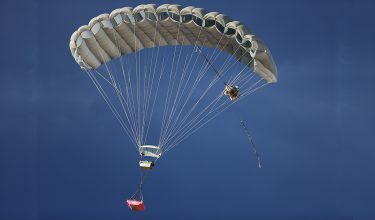 Space X — Irvin develops the parachute recovery system for first stage recovery of Falcon I commercial launch vehicle for low cost transport of satellites to low earth orbit. 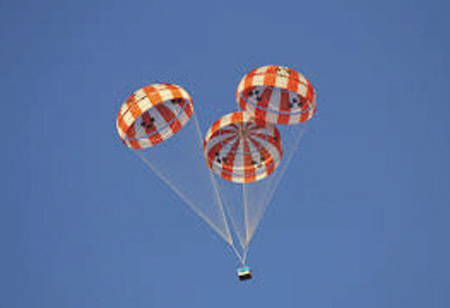 NASA Pad Abort Demonstrator program flies 4,156 ft diameter Ringsail cluster — recovery system test, demonstrating technology for a future manned spacecraft crew. 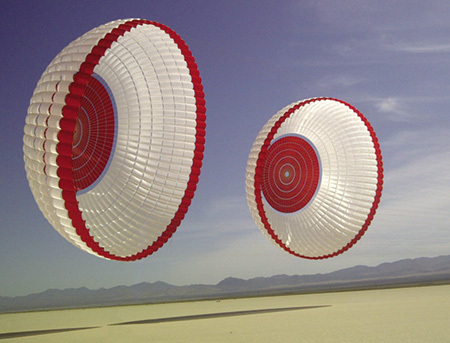 World-record largest parachute cluster flight for the Kistler K-1 development using six 156 ft ringsail parachutes. 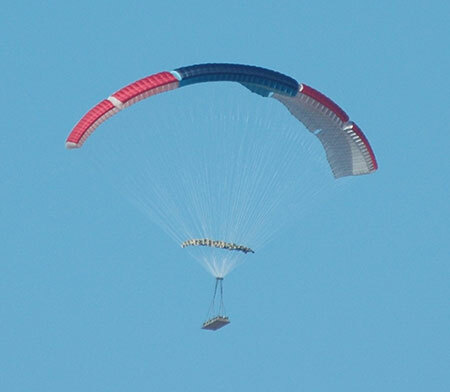 Irvin designs and tests a cluster of 3 Ringsail parachutes to recover the Boeing EELV concept’s 20,000 lb propulsion module demonstrating the technology to successfully return the first stage rocket engine to a water landing for subsequent recovery, refurbishment and re-use. 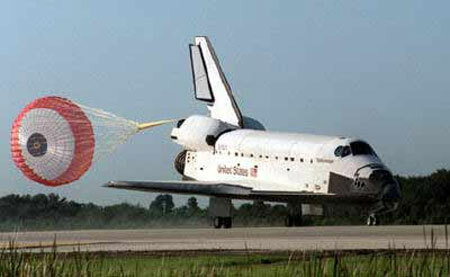 Space Shuttle Endeavor successfully lands using an Irvin brake-parachute. 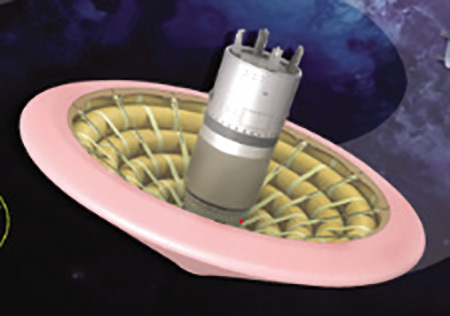 Goodyear, in collaboration with Irvin, uses a parachute decelerator system to safely land the Viking spacecraft on Mars. 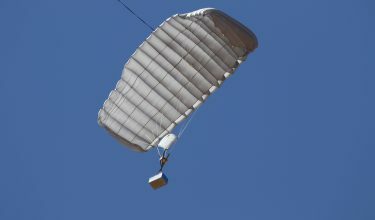 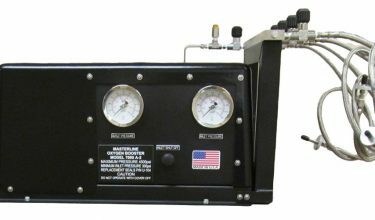 Irvin’s first mortar deployed Spin/Stall Parachute Recovery System is used on DC9 development aircraft. 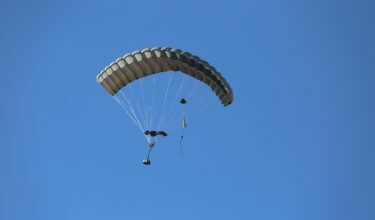 Landing brake-parachute is developed by Irvin for SR-71. 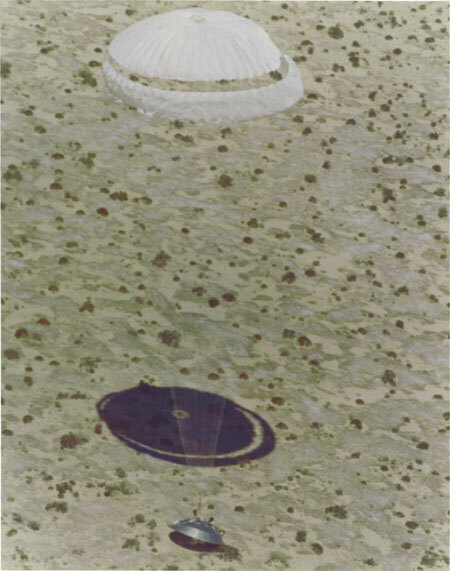 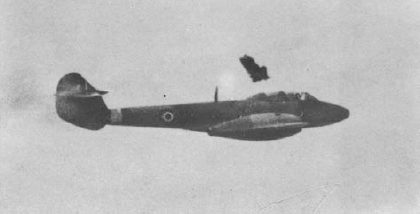 First aerial recovery of a space capsule launched from an orbiting satellite (Discoverer 13) uses an Irvin parachute recovery system. 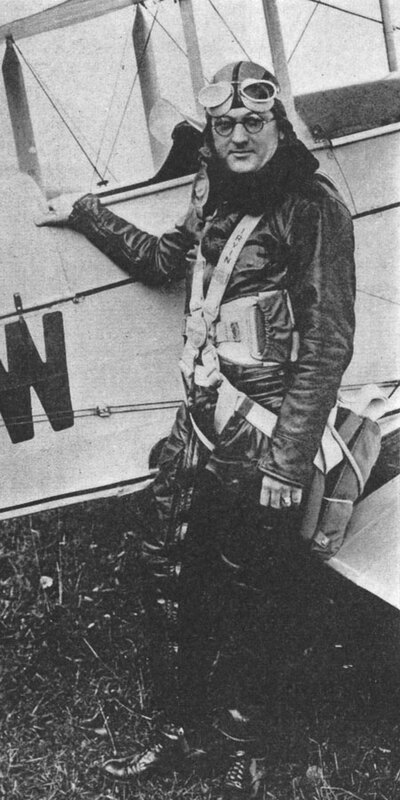 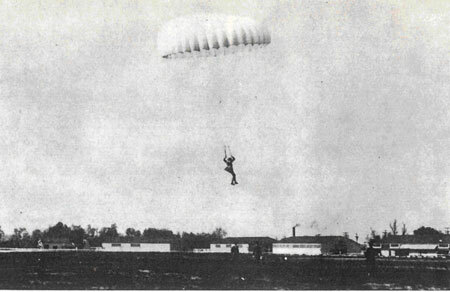 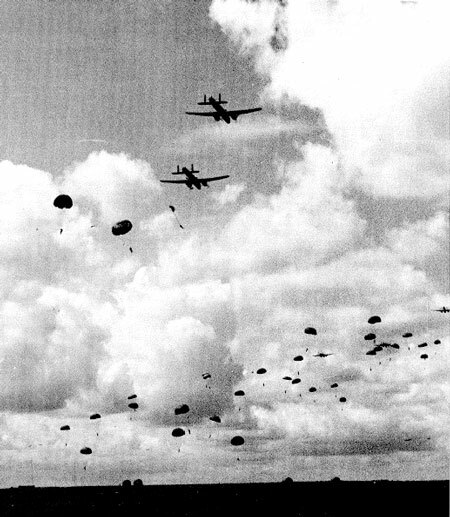 Leslie Irvin makes the first free fall parachute descent; the Irving Airchute Company is formed in Buffalo, NY.